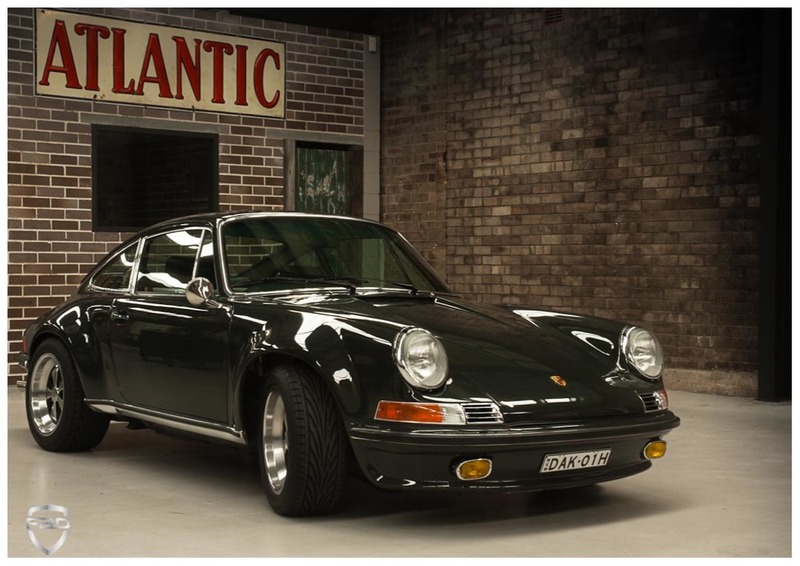 The classic Porsche 911. Who does not dream of driving one? This one will surprise you - she drives like a modern car, because that's what she is: underneath those cool looks is a 1990 Carrera 4 AWD. As a wolf in sheep's clothing, this modern monster is disguised as an elegant classic 911 - with a twist. How did I transform a 1990's Carrera 4, known for her reliability and beautifully designed German engineering into this goddess? The penultimate 3.6ltr air cooled 250BHP engine. Why a 964 as the donor? The donor vehicle is a 1990 Carrera 4 AWD in Guards Red. An original Australian car with 143,000 kilometres. Every detail of the interior is inspired by the beautiful design of the early cars coupled with the modern conveniences we would expect in a modern daily driver - such as electric windows and air conditioning. Now that I've finished her, you can finally see her in her gorgeous full glory.